Billy Boat Exhaust Timbre Cylinder in of itself was design to define the character or quality of a sound as distinct from its pitch and intensity. 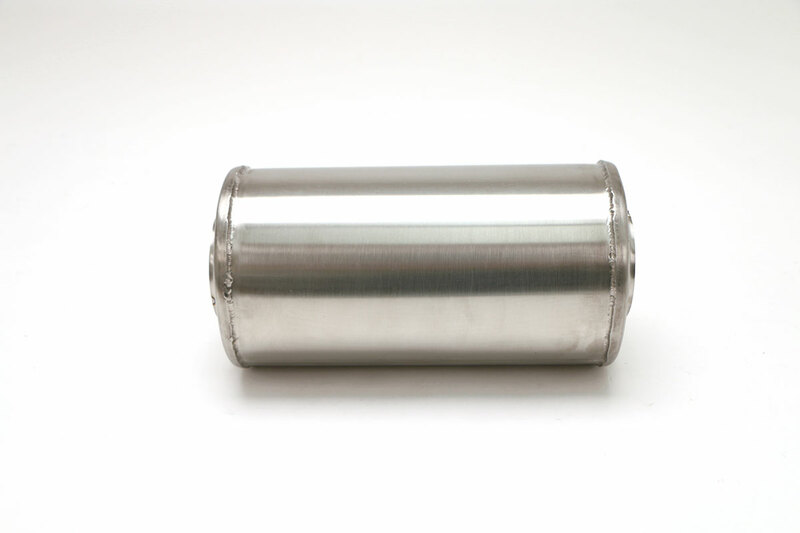 Built on the same concept as our PRT Exhaust Systems, the Timbre Cylinder offers a flexible component of design, balance and sound applicable to most any custom exhaust. 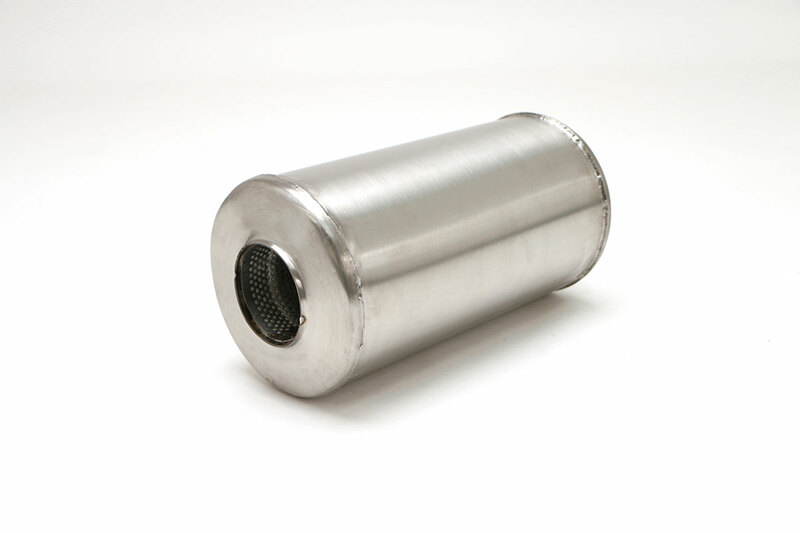 More than just a variety of baffle designs, we use a cylindrical Helmholtz chamber in each muffler, which is a reflective sound wave device designed to cancel the annoying sound waves which cause “drone” in an exhaust. The name comes from a device created in the 1850s by Hermann von Helmholtz, which he used to identify various frequencies and sound waves. As the exhaust flows by these tubes, pressure is reduced and the sound waves reflect back in the opposite direction. 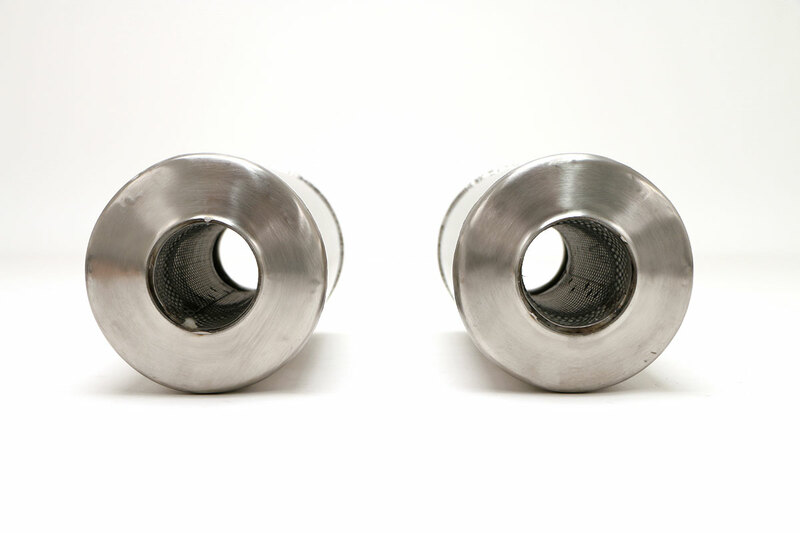 The Timbre Cylinder can be used separately or in combination with our Benchmark Muffler.